Making new media art more accessible than ever, the discovery and display platform, Niio, is now viewable in our showroom. Enabling seamless access to new digital art throughout the UK in a way that wasn’t possible before. 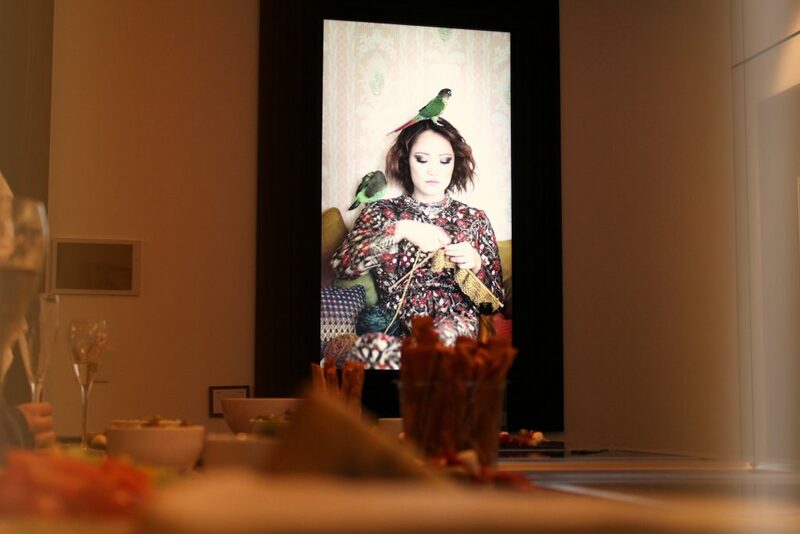 Our partnership combines Niio’s secure discovery and display technologies for new media art – that can be applied on any type of screen or projector device – with Cornflake’s high-quality hardware offering, installation and aftercare support, including white glove service for the London area. Bringing technological advancements and creativity together to explore untapped opportunities for visual display. Niio, the world-leading management, distribution and display platform for premium new media art, sets the global standard in incorporating immersive moving image exhibitions into any space. Working with over 1,200 artists and galleries from around the world to offer the largest collection of premium video and new media art. These works can be accessed via Niio’s robust platform for the first time to rent, purchase or subscription, to curated art collections. Realising the fast-growing importance and interest in digital art, Cornflake is now offering Niio’s platform across all its projects. The partnership means that premium new media art is ideally placed to be incorporated into high-end residential, commercial and public spaces instantly. For the first time in London, Cornflake is activating a rotating programme of Niio-powered new media art exhibitions in their showroom apartment for visitors to experience moving art within a home setting. 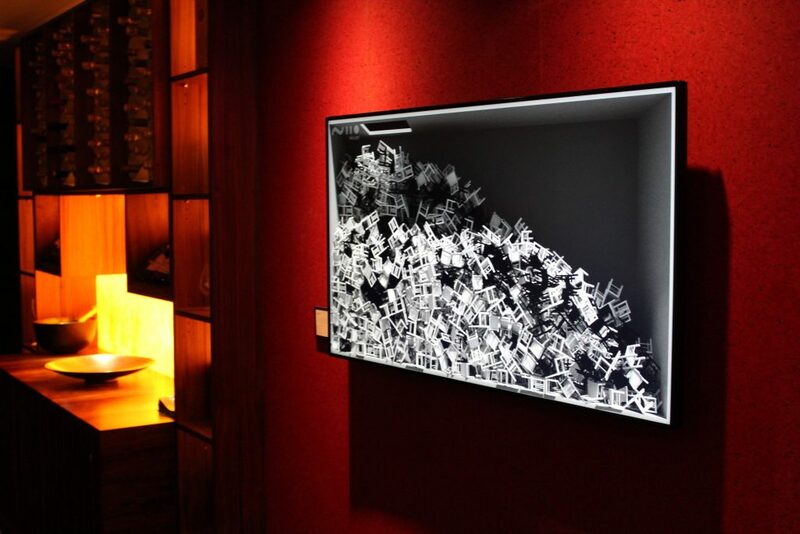 Displayed on multiple screens within the apartment, the exhibition shows how Niio can empower immersive environments with their concise and intuitive product, both in high-end residential and commercial projects. Reaching a broad audience around the world with the highest quality digital art, the partnership makes new media art more accessible than ever before in the UK. For existing Cornflake customers, or if you have a screen that you would like to display digital art on, Cornflake will be able to assist in the implementation of the system in your home or interior project. At the same time, Cornflake is offering Niio’s exclusive body of commissioned work as well as curated exhibitions by leading galleries, curators and collectors as part of their ongoing service package. This partnership is part of the Tel Aviv start-up, Niio’s expansion activity within the US, Northern Europe, and Asia. To find out more about the services visit Niio.art or contact Cornflake directly on +44 (0) 20 7323 4554. Niio is enabling seamless and affordable access to high-quality, curated digital art to be experienced throughout the living environment. Embraced by leading artists, galleries, museums, curators, collectors and arts organisations from around the world. The platform has been embraced by the new media art community who are using Niio’s proprietary technology tools to securely safeguard, showcase, transfer, monetise and display thousands of their high-quality works on any type of ‘digital canvas’. By ensuring a permanent link between the artist and their digital work and recording each art transaction: Niio is helping define the real value and ownership of new media art. With the use of Niio’s Art Cloud, artists and galleries can submit their moving image artworks as a single or limited-edition piece and customers can seamlessly purchase or borrow individual works directly. This allows for the simple and effective ownership and monetisation of new media artworks that is securely managed in one place. At the same time, Niio is fast becoming the platform of choice for businesses, real estate developers, hospitality groups, healthcare environments and public spaces who see great value in Niio’s premium art offering. Niio’s technology infrastructure that enables the central management of the art content, across multiple screens and sites around the world, and supports a wide variety of formats including raw master files and documentation of video art, 4K film, photography, animated Gifs, code-based art, VR & AR works. 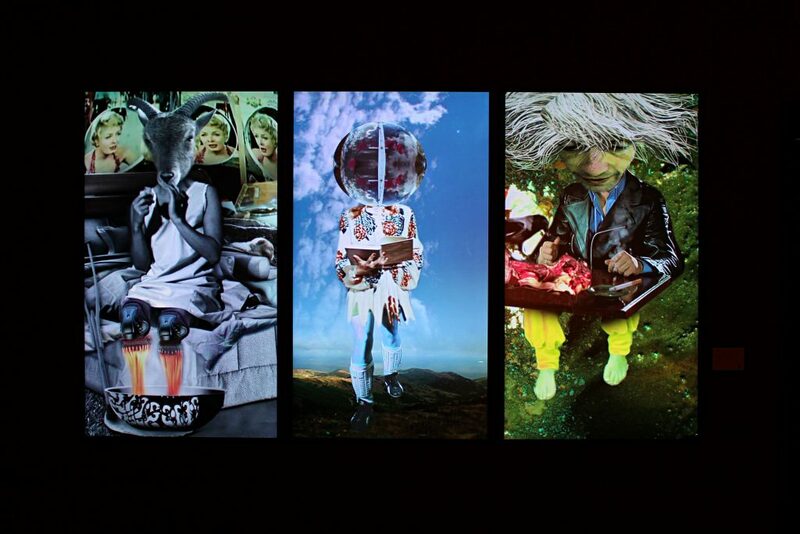 Niio was developed by a team of product and technology experts in collaboration with internationally renowned artists, collectors, gallerists, and media preservation specialists in London, New York, and Tel Aviv. The company was selected as a member of the New Museum’s prestigious NEW INC., the first museum-led incubator for art, design and technology. Artist can submit their works to become part of the Niio to store, manage and distribute artworks, and the platform is trusted by leading collectors and artists to safeguard their digital art collections. For art consultants, interior designers and architects, Niio operates a Partner Programme so they can easily implement a unique new media art experience in their designs whilst also earning commissions. To apply to become part of Niio’s Partner Programme download the Niio Art App or go online at www.niio.art/partners/.